©2011 Warner Bros. Ent. Harry Potter Publishing Rights © J.K.R. 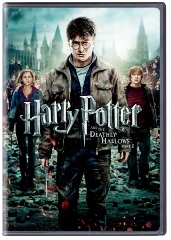 Harry Potter characters, names and related indicia are trademarks of and © Warner Bros. Ent. All Rights Reserved.